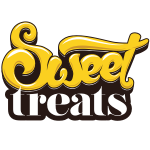 Our Sweet Treats collection is guaranteed to bring back old school memories of childhood visits to the tuck shop after school. Inspired by your favourite sweets, these five flavours deliver a juicy and mouth-watering vape with the added hit of nostalgia! 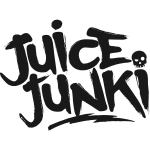 The JUICE JUNKI collection puts the oomph in juice, with refreshing and zesty notes that give a rush of cool, fruity flavour that will keep you coming back for more… and more. 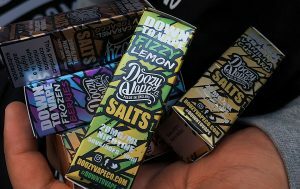 Our Doozy Salts pack a smooth hit of nicotine, providing a rich and intense cigarette-esque rush. 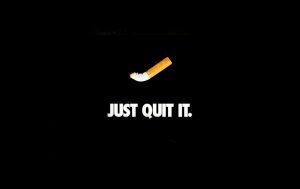 Nicotine salts are absorbed faster in the bloodstream, which means your craving is vanquished in one tasty hit. Big Drip a combination of irresistible flavours ranging from fruity delights to cocktail combinations sure to give a sensational burst of flavour! 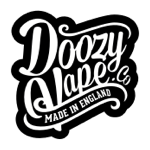 Welcome to Doozy Wholesale, the wholesale solution for premium UK and US Doozy Vape Co Liquids. 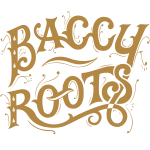 We provide retailers with the highest quality liquids at the best possible prices to increase profits and top line growth. 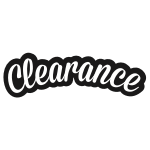 All products comply with all UK & USA regulations. 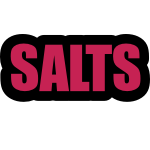 Our latest products available here - check out Doozy Salts today! This is becoming a favourite…. Can't wait to get this into a freshly wicked tank and chuffing away on it. OMG! THE BEST BUBBLE GUM JUICE BY FAR! If you are looking for bubblegum, this is the one! 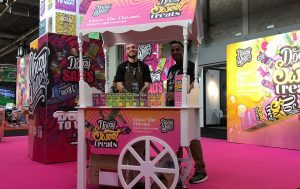 Our knowledge coupled with creativity and attention to detail is why Doozy continues to evolve and grow within the UK and worldwide.